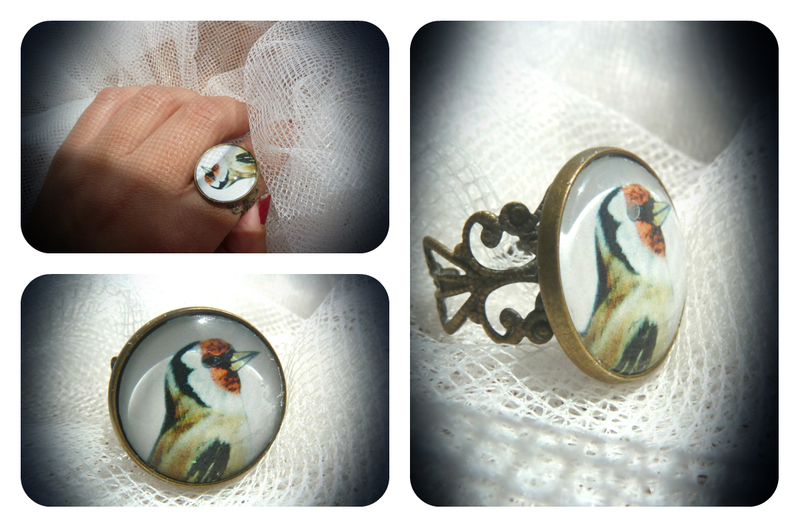 A modelo T<3 apresenta colar pérolas (ref.c02) e anel (ref.a02)<3. 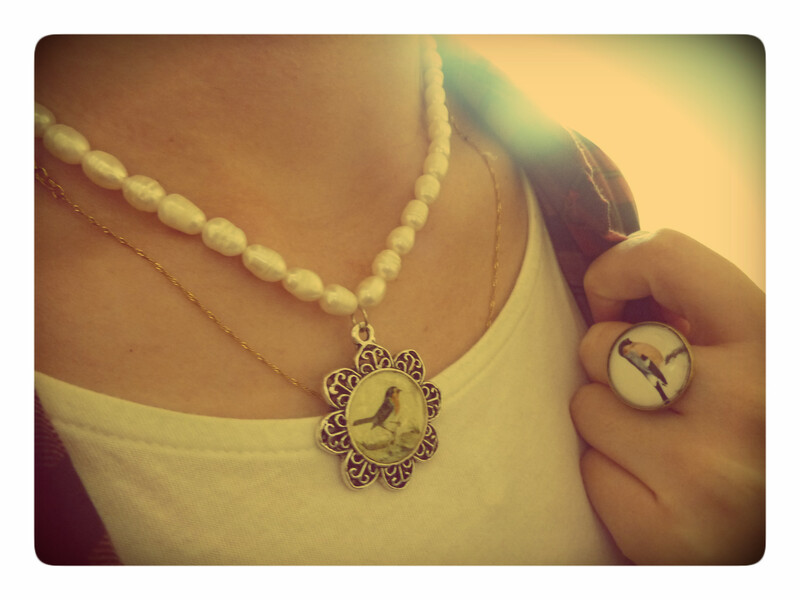 Model T presents pearl neckless (ref.c02) and ring (ref.a02)<3. 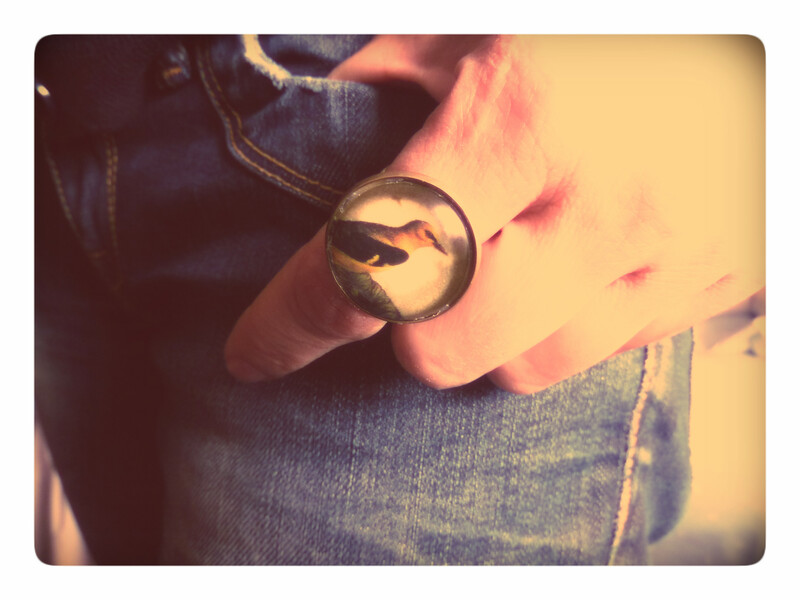 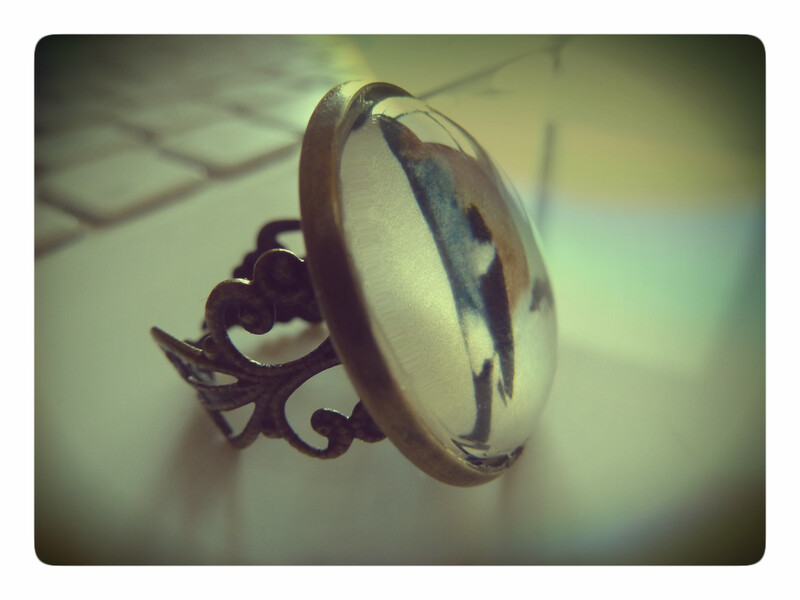 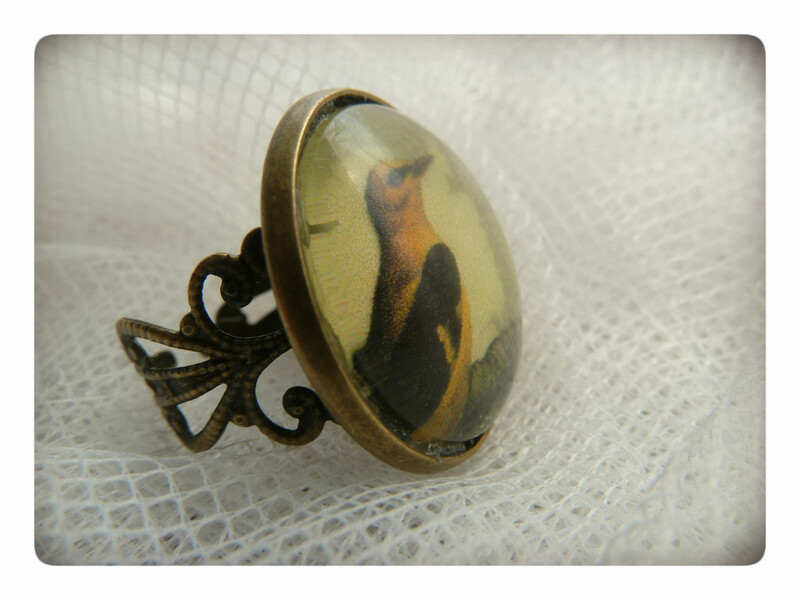 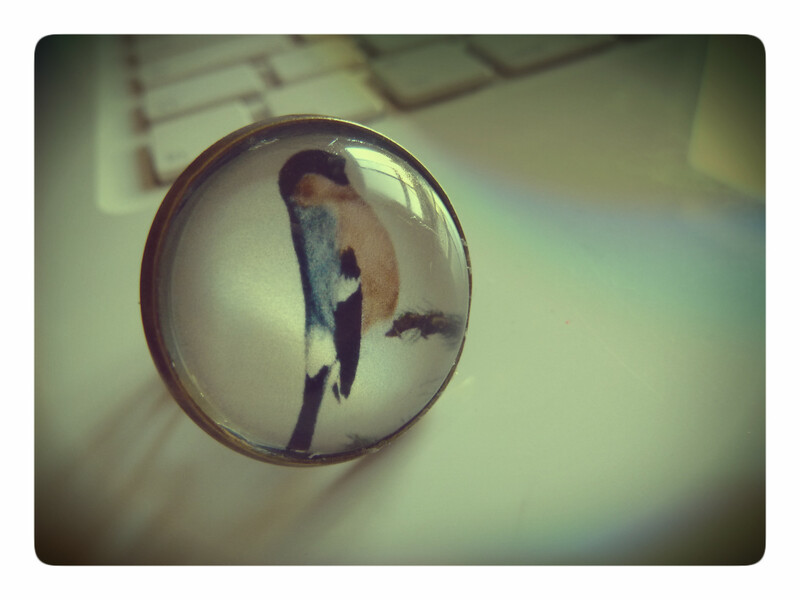 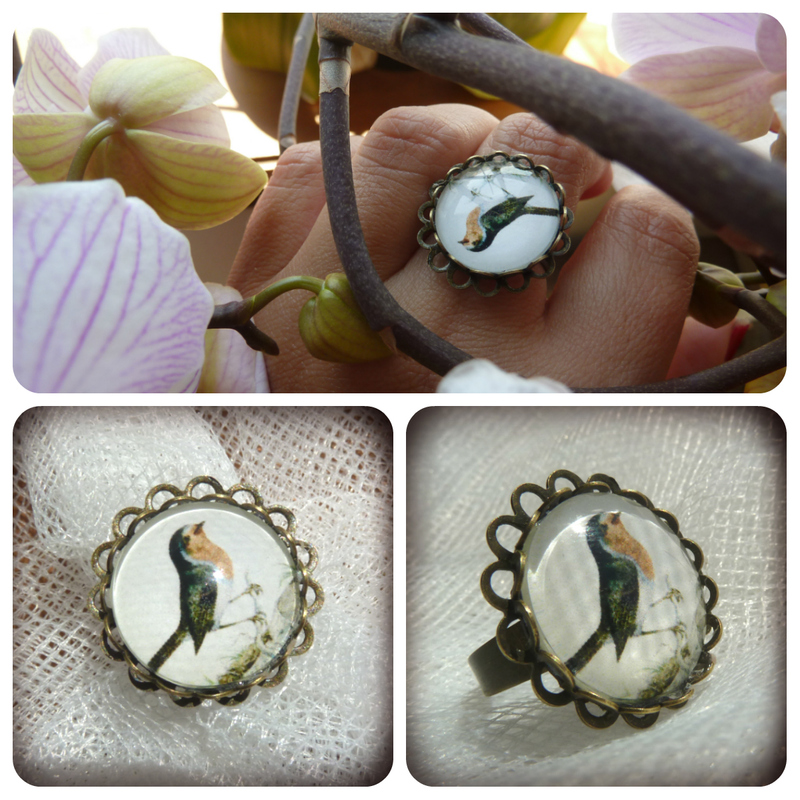 Vintage ring with bird illustration.